The chill-out scene in Kuala Lumpur is getting a new lease of life. Say hello to the revamped LIFE CENTRE, an F&B and entertainment hub that offers unique gastronomic delights and exciting events right in the heart of the city. Fresh from its upgrading and renovation works, LIFE CENTRE reemerges as the signature address along Jalan Sultan Ismail, Kuala Lumpur for singles and families in and around the city to kick back and relax. Satisfying nosh and enriching experiences are waiting to be discovered at every corner, as the seven-story building houses some of the finest wine-and-dine establishments, niche cafes, luxury car showroom, convenient store and state-of-the-art entertainment hall that has played host to international superstars. One of the F&B outlets to note is Serai Asian & Western Cuisine, where one can find authentic and quality fusion of eastern and western flavours. Amadeus Bistro & Wine Bar pairs great music with terrific European dishes, while Dirty Nelly’s English Pub brings an ultimate combination of specialty meat dish, zest and flavours to rustic English cooking. 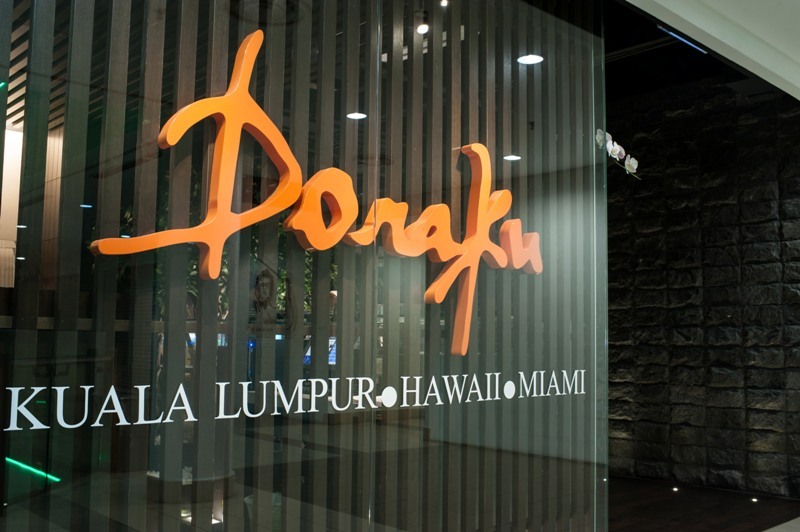 Not only that, Doraku Sushi & Latin Cuisine celebrates the rich origins of Japan with upscale Latin American and Pan Asian cuisine. Those who prefer traditional Japanese fare will also find gratification in Kingyo Japanese Cuisine. Discerned taste buds that appreciate deluxe Chinese dishes such as premium dim sum, abalone and seafood would be spoilt for choice in Ah Yat Abalone Seafood, while Vespa Pizza is sure to please stomachs seeking the comfort cuisine of Italian specialties. Car enthusiasts and those needing some vroom in their lives will be pleased to know that LIFE CENTRE has a Lexus boutique showroom, where customers will receive unparalleled sales and after-sales service; and for patrons’ convenience, there is always the twenty-four-seven 7- Eleven store. Finally, one can wash down the fine food with a robust and exotic cuppa from dr. CAFÉ Coffee. 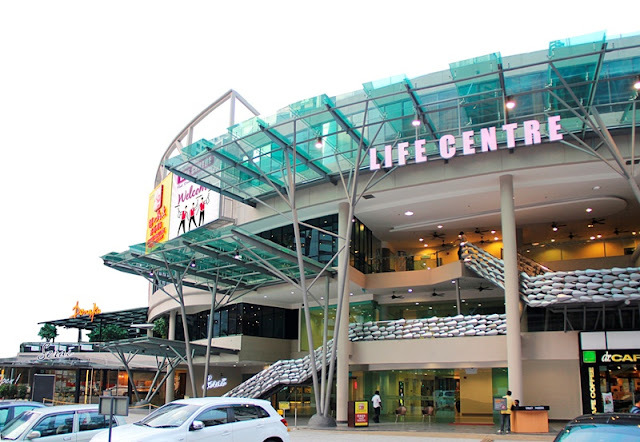 Another highlight of the LIFE CENTRE is KL Live, an indoor event hall that is known for hosting some of the most explosive live concerts, DJ parties, dance competitions and corporate events in Kuala Lumpur. Big names in the local and international music scene like Simple Plan, Train, Stereophonics, Christina Perri, Greyson Chance Ning Baizura, Bosco Wong, Sherman Chung and Jay Park had rocked with Malaysians in this very hall, which has two floors, a stage (plus backstage with dressing rooms) and two fully licensed bars. International pop artiste Mizz Nina looks forward to more thrilling events that KL Live would bring to the city. The landmark chill-out spot has definitely come a long way. 23 years ago, the land was nothing more than two rows of terrace houses facing Jalan Perak and separated by a narrow lane. 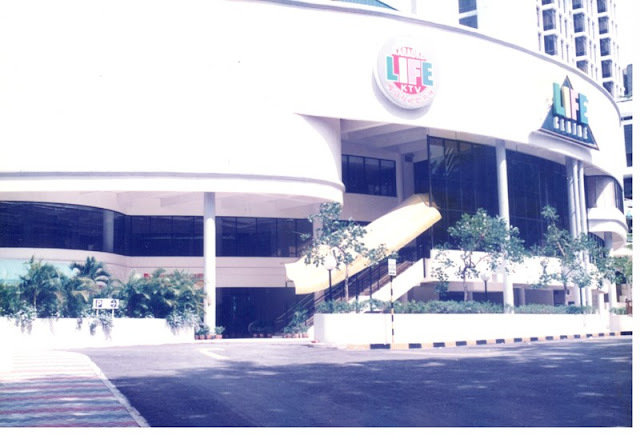 It was in 1988 that music record pioneer Mr. Ng Lian Chin began construction of LIFE CENTRE on the prime land. Two years later, in 1990, the construction was completed and LIFE CENTRE started operation. Breathe new life into your chill-out time! Visit LIFE CENTRE today to experience all that is hip and happening in Kuala Lumpur under one roof.